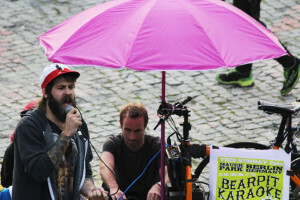 Berlin Love A blog about Berlin. What's not to love? 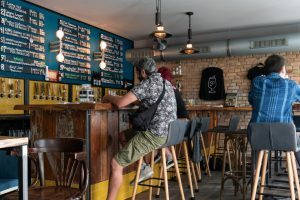 One of my biggest frustrations when I moved to Berlin (and I’m not the only one) was finding out that under German law, shops are (generally) not allowed to open on Sundays. I still find it hard to believe that a modern, cosmopolitan city closes down so much on a Sunday but for the most part I’ve got used to it. It is still annoying when it comes to supermarkets though, and it took me a while to learn that there are a few options for emergency food shopping on a Sunday beyond the usual Späti staples with selected supermarkets open Sundays. I dare say we’ve all been there. You crawl out of bed on a Sunday morning (or afternoon depending on the nature of your Saturday night) looking forward to a lazy breakfast followed by a session on the sofa catching up on Netflix with maybe some snacks later. At this point you realise the fridge and cupboards are empty and the shops are closed. 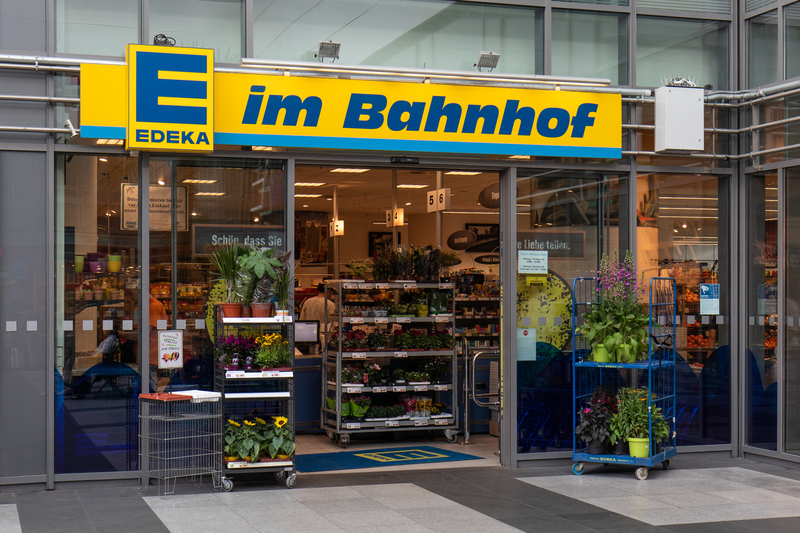 Fear not, as anyone who has tried to learn German will know there are always exceptions to the rule – a select few grocery shops are open year round. 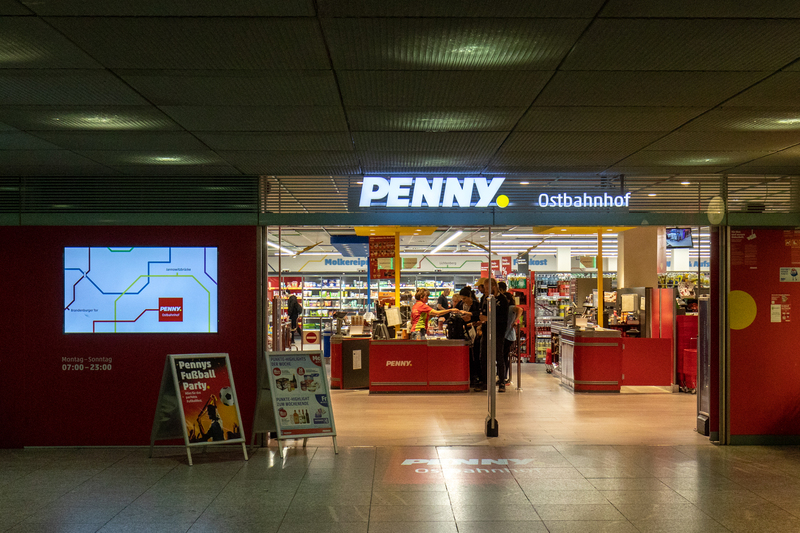 So if you’ve forgotten about a Feiertag (public holiday), just emerged from a 48-hour dance-a-thon at Berghain, or simply have a sudden craving for Angel Delight, here’s a list of the supermarkets where you can stock up on a Sunday. 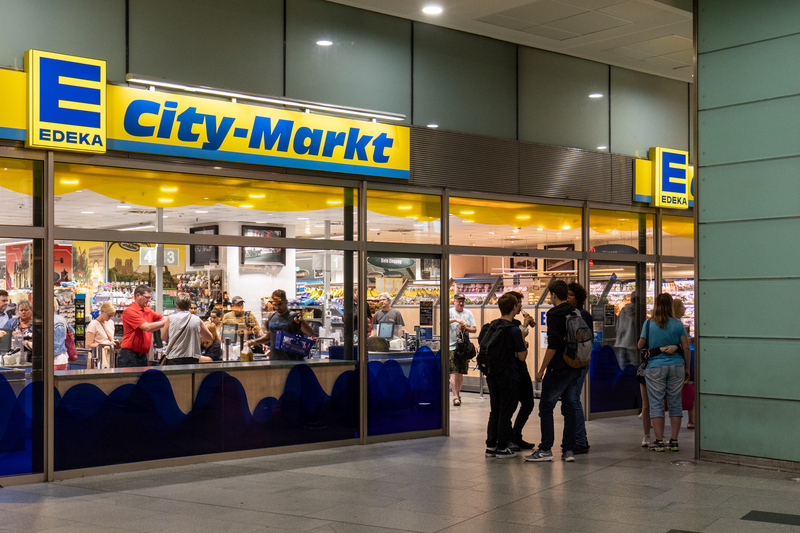 Of course, many of Berlin’s Spätis (short for Spätkauf – a corner shop or convenience store) defy the Sunday opening laws, so if you’re just after beer, cigarettes and a random stock of ‘the essentials’, this might be a better option than the inevitable queues at the supermarkets. Also, the Sonntags app (available for iOS and Android) has a way more extensive database of Sunday shopping options in Berlin. 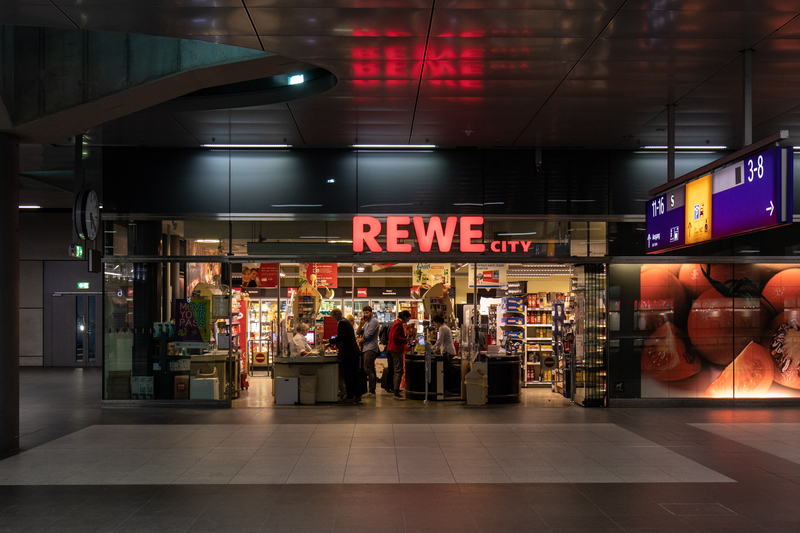 While I have restricted the above list to the major supermarkets open Sundays, Sonntags lists for example REWE to go – the mini REWE shops at petrol stations across Berlin – that will have a much more limited selection. 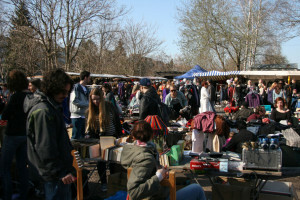 And it doesn’t restrict itself to groceries – there are bakeries, bike shops, florists and more. 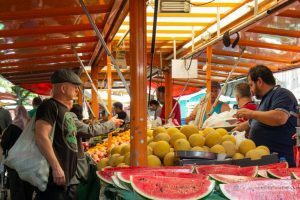 So next time a Sunday creeps up on you unawares, don’t despair, you can use this handy list of supermarkets open Sundays in Berlin. Thanks for the app tipp. I live in Berlin for 12 years now and now the open shops in my Kiez but when I’m around it’s always pretty difficult to find something that has opened on Sunday. The Sonntags-App seems pretty useful. © 2017 Berlin Love. All Rights Reserved.